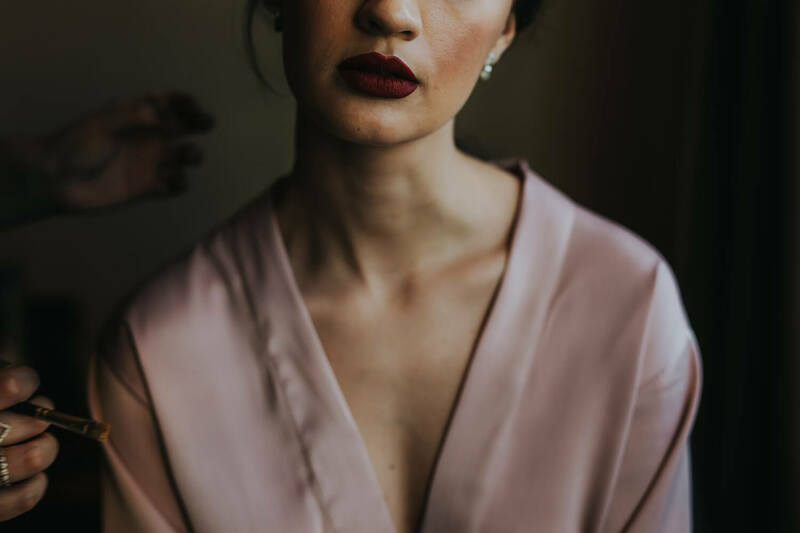 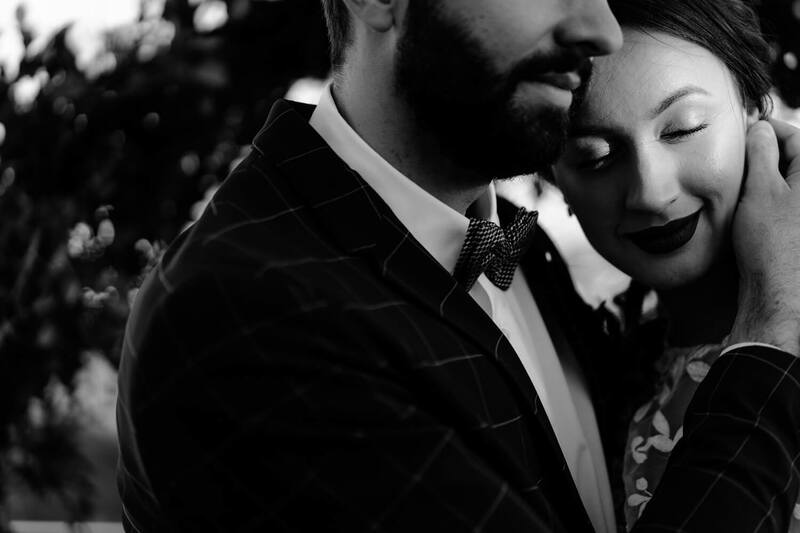 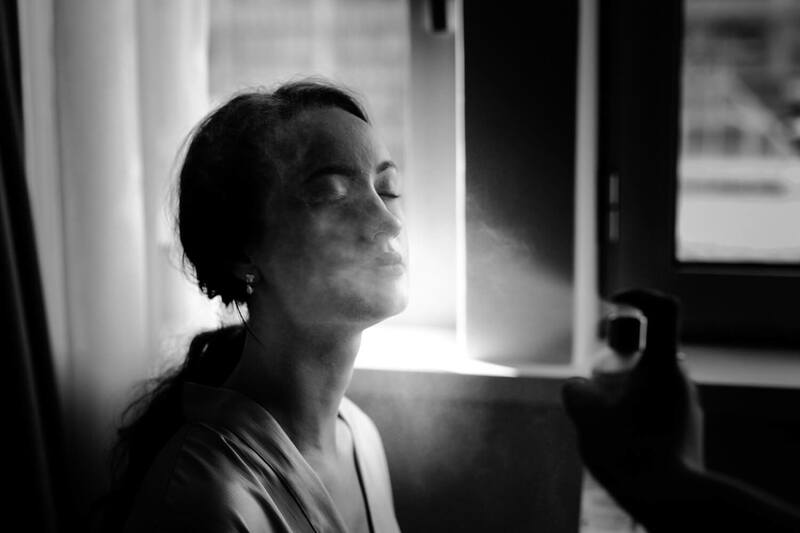 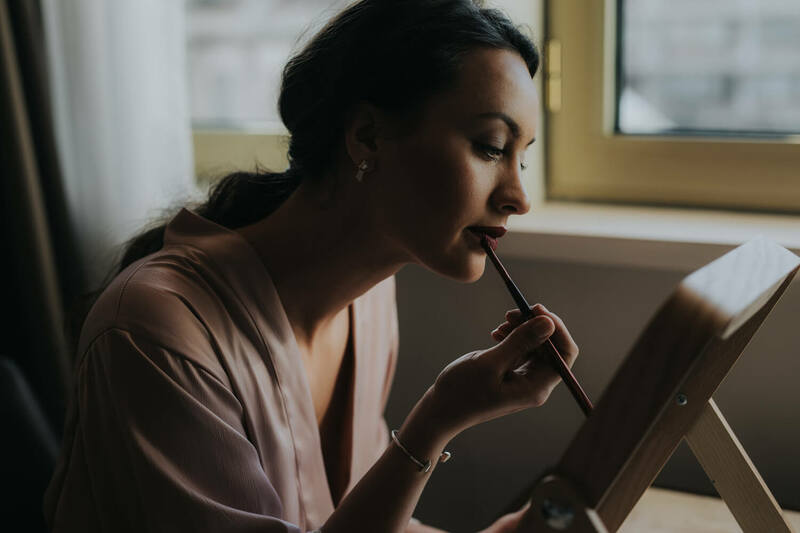 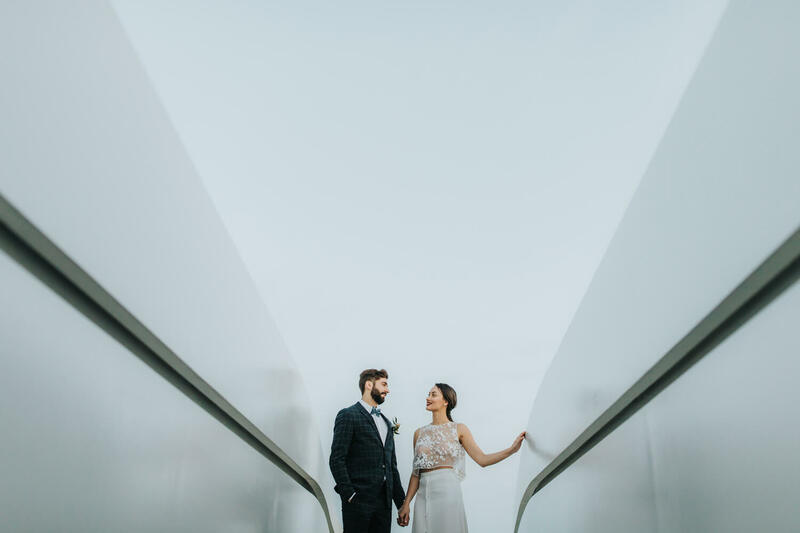 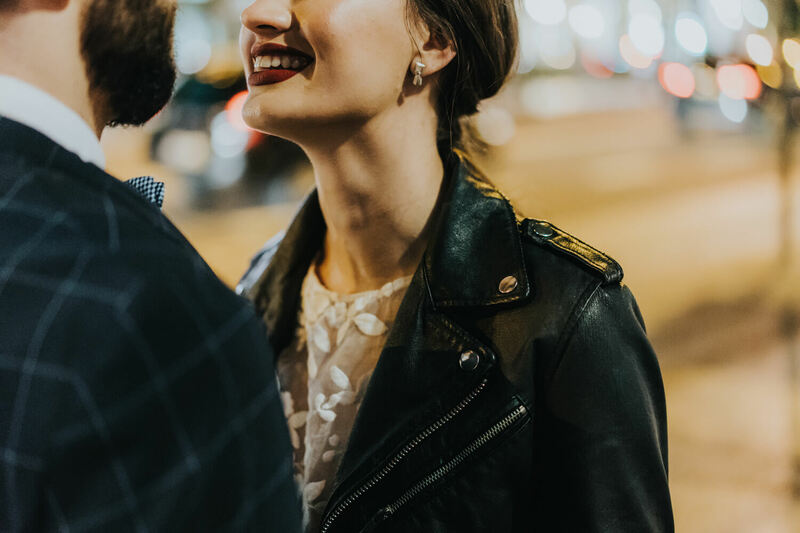 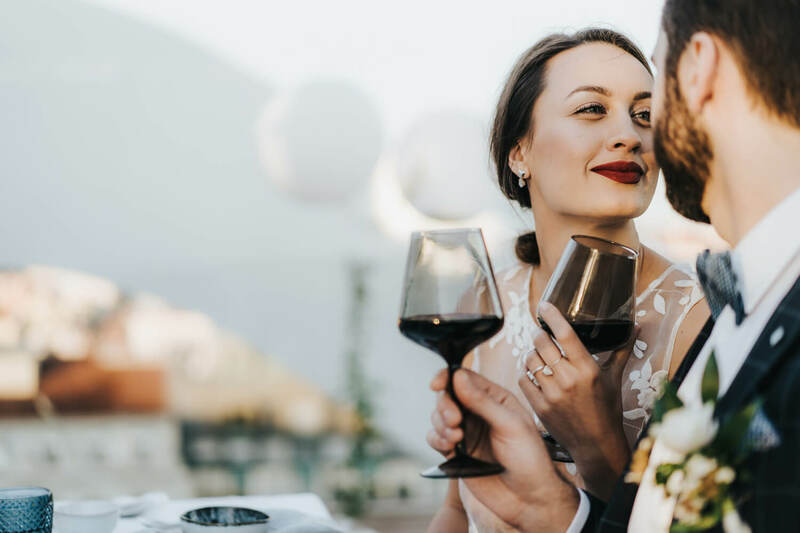 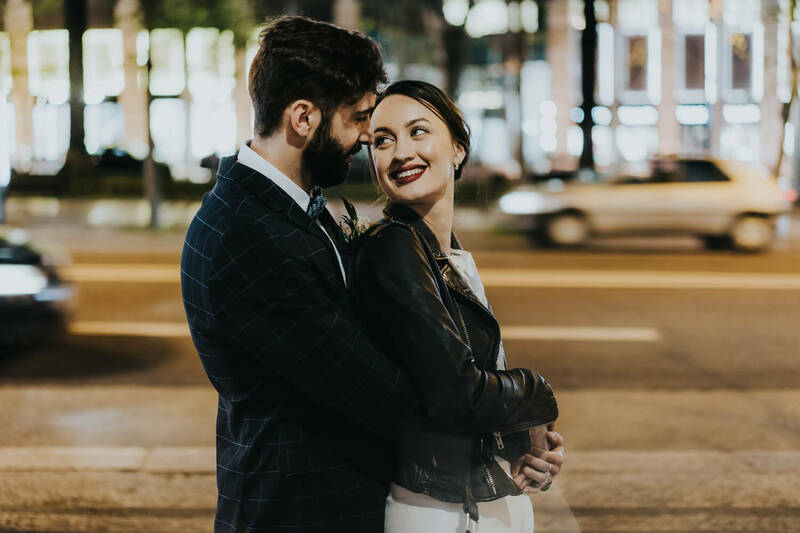 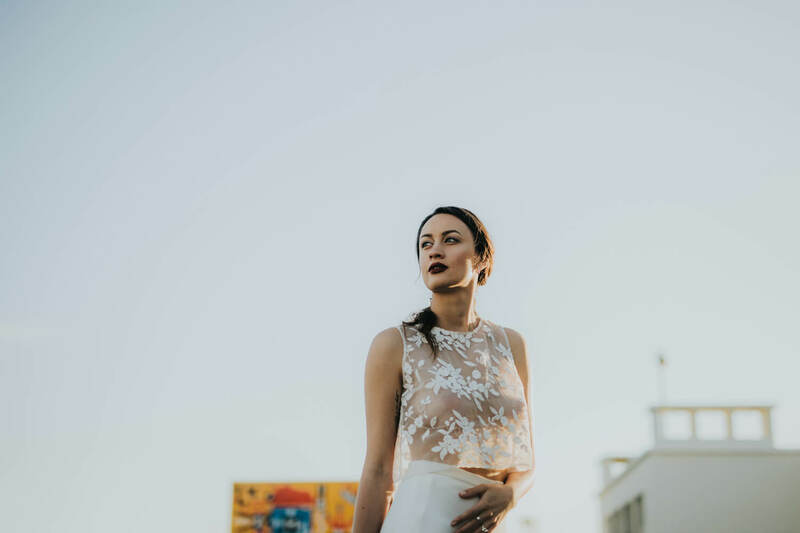 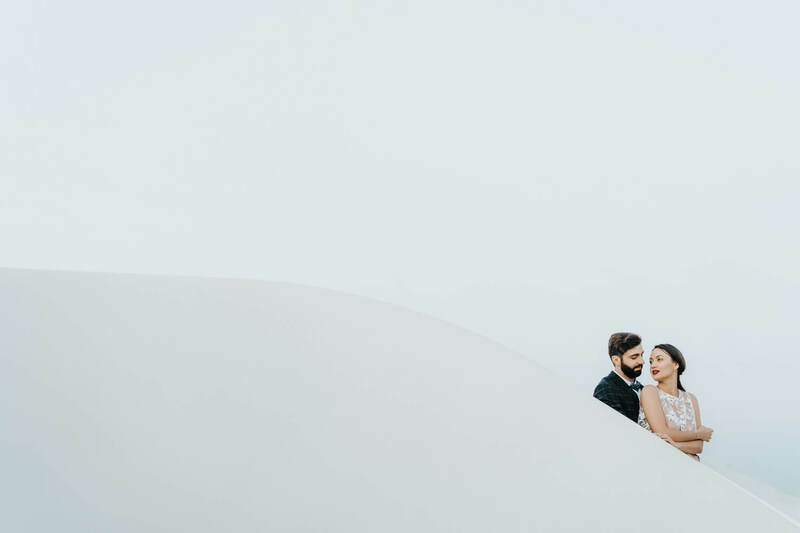 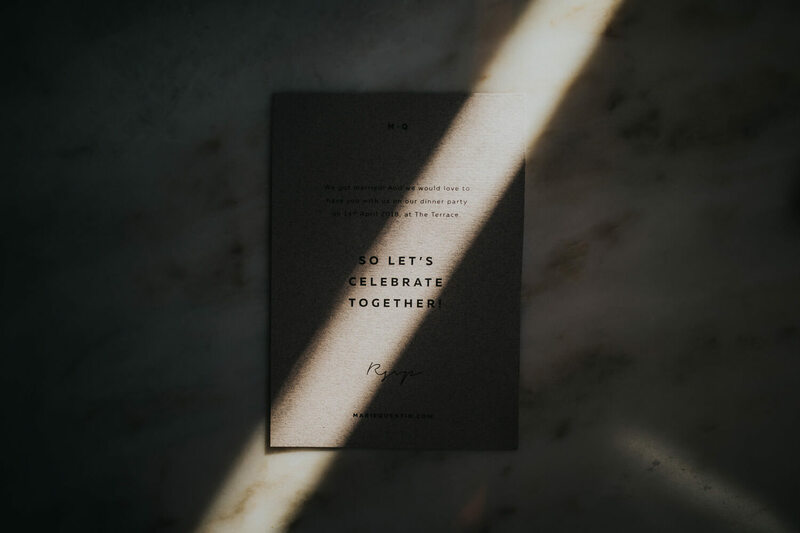 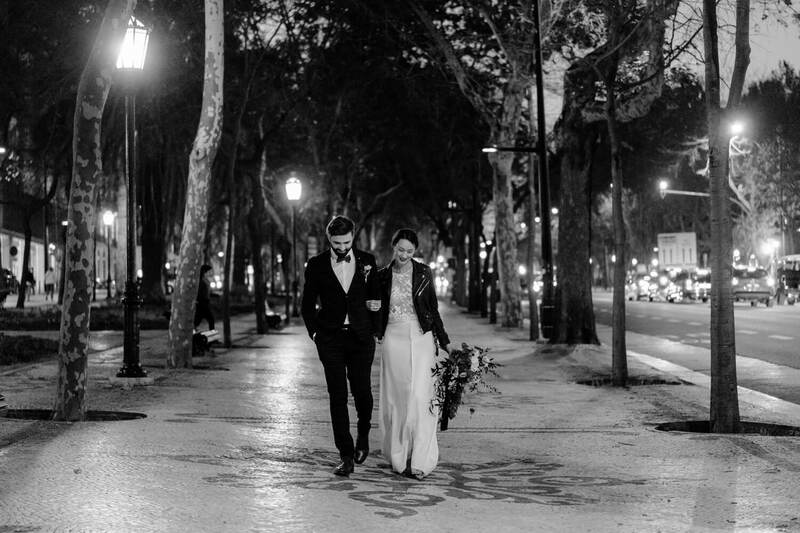 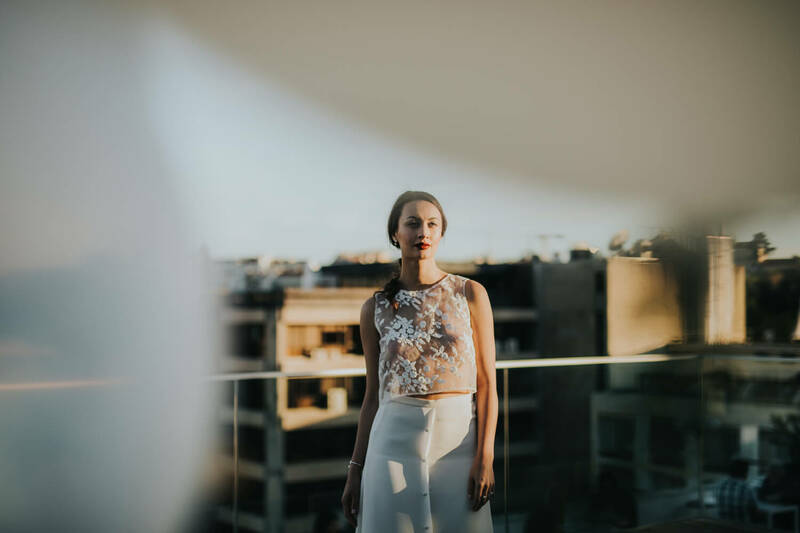 City center venue for a fresh and minimal elopement? 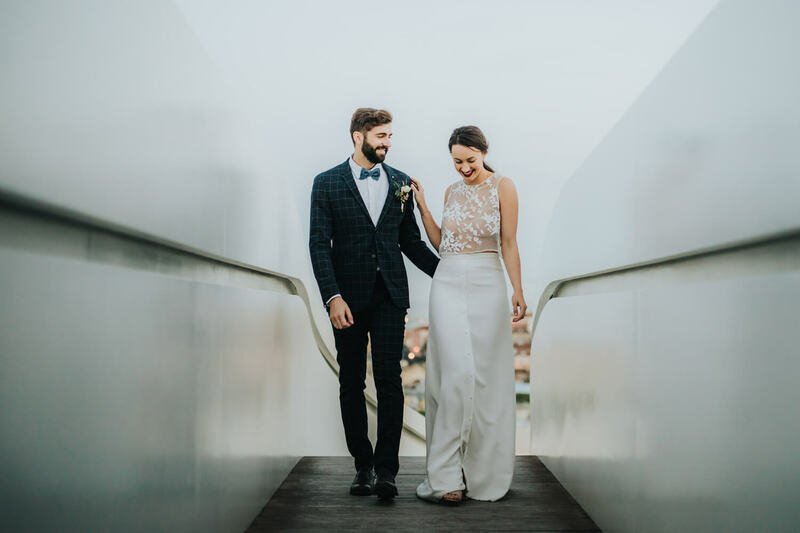 This must be the perfect style and location for that! 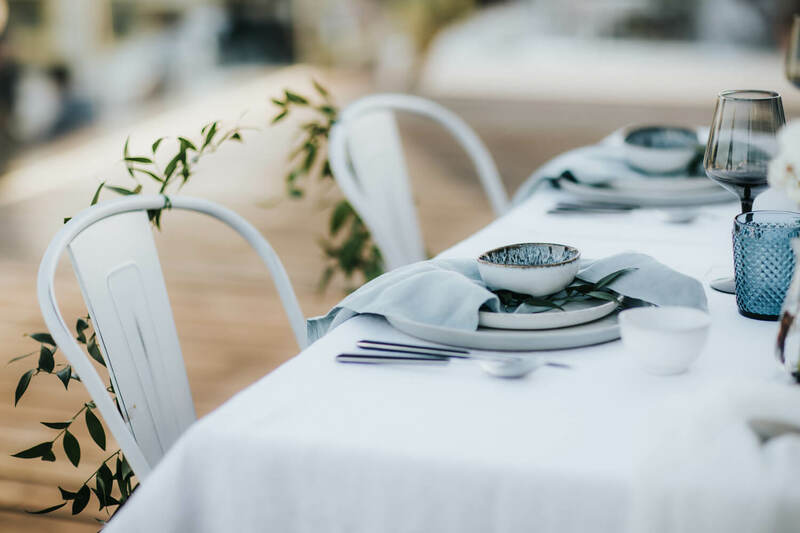 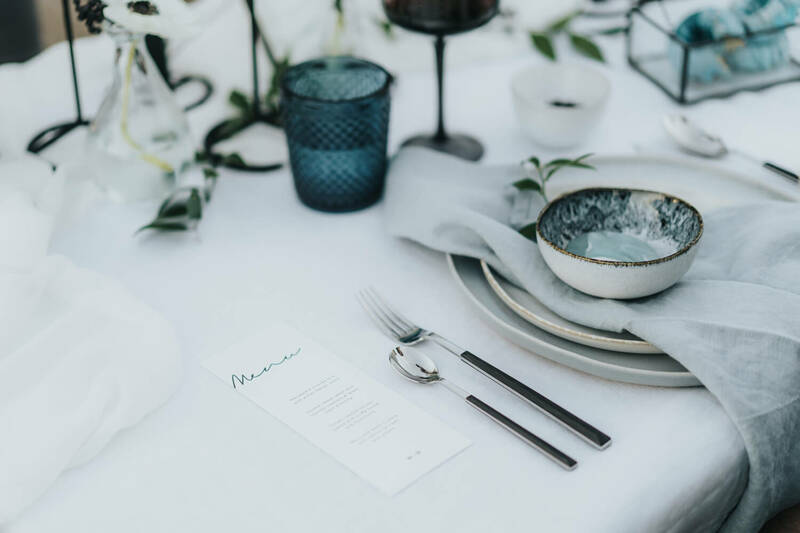 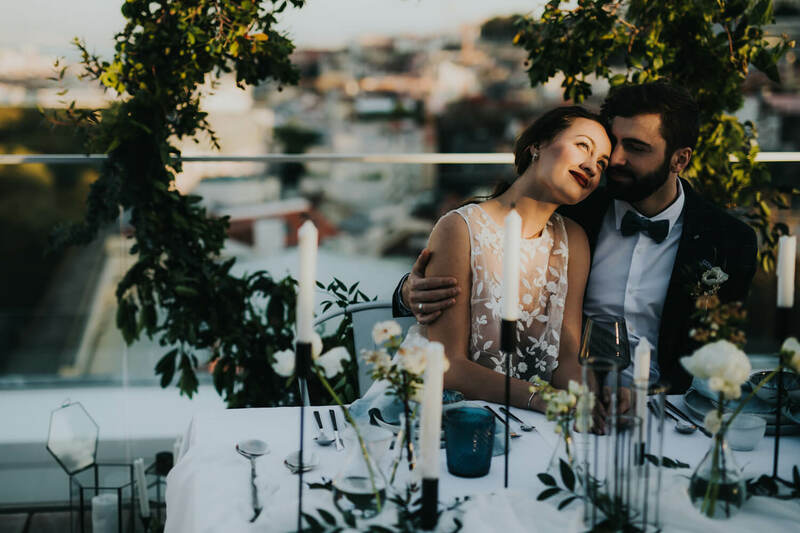 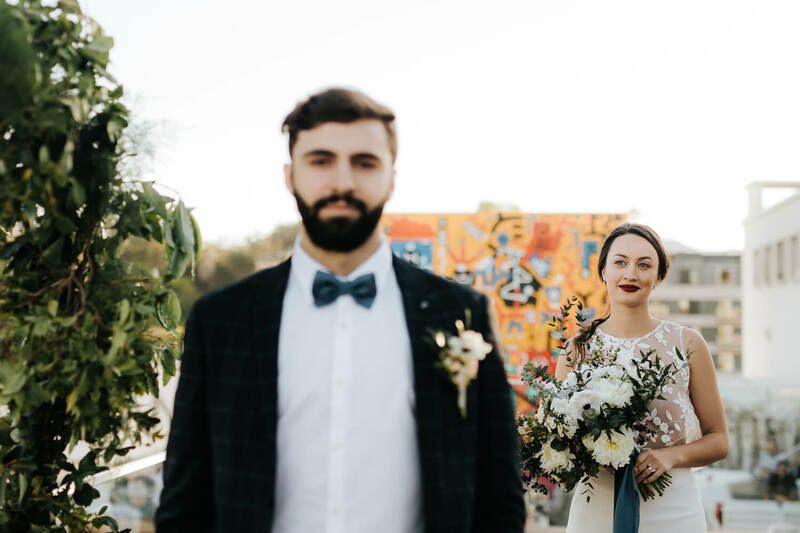 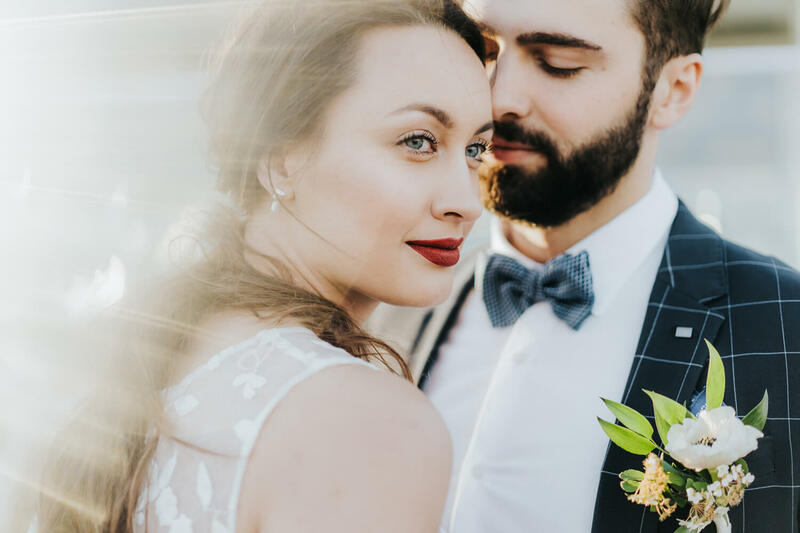 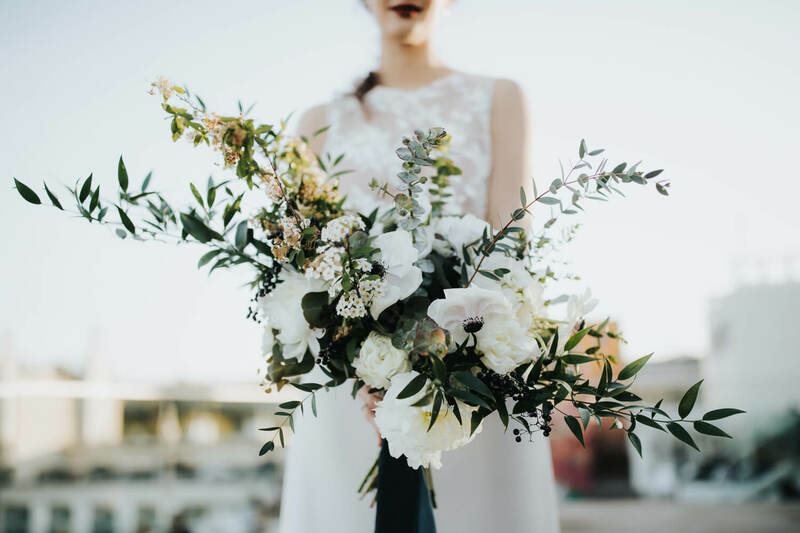 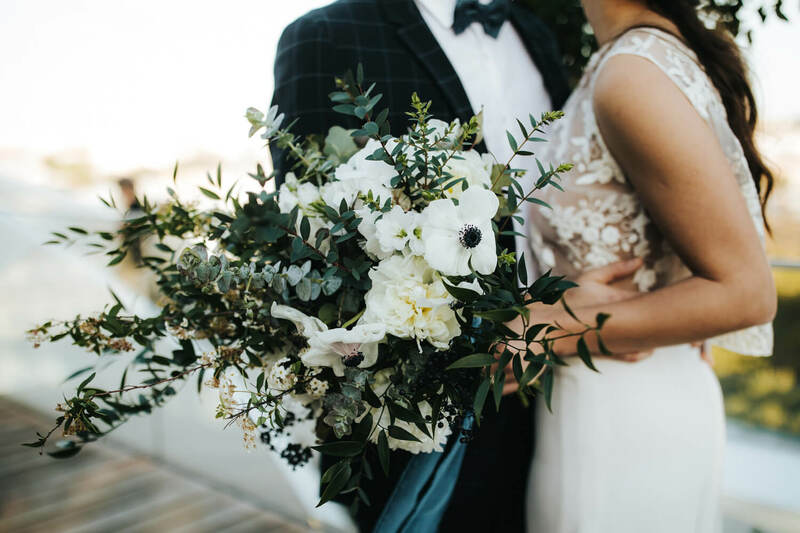 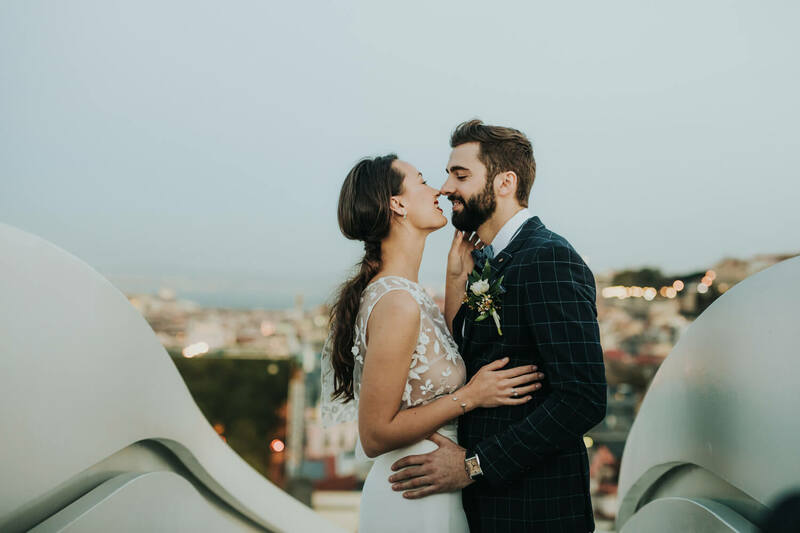 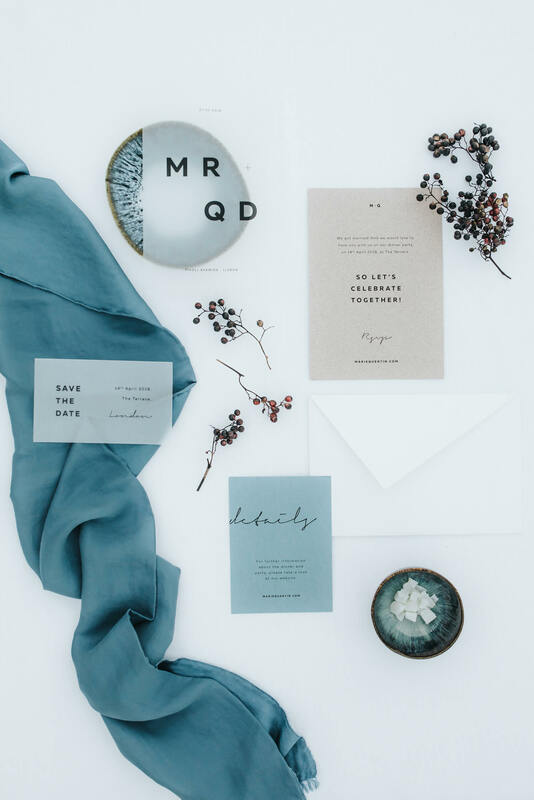 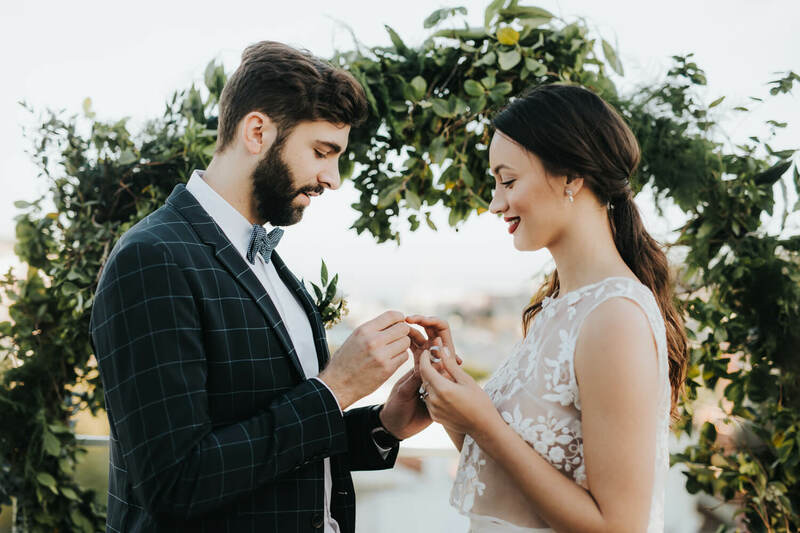 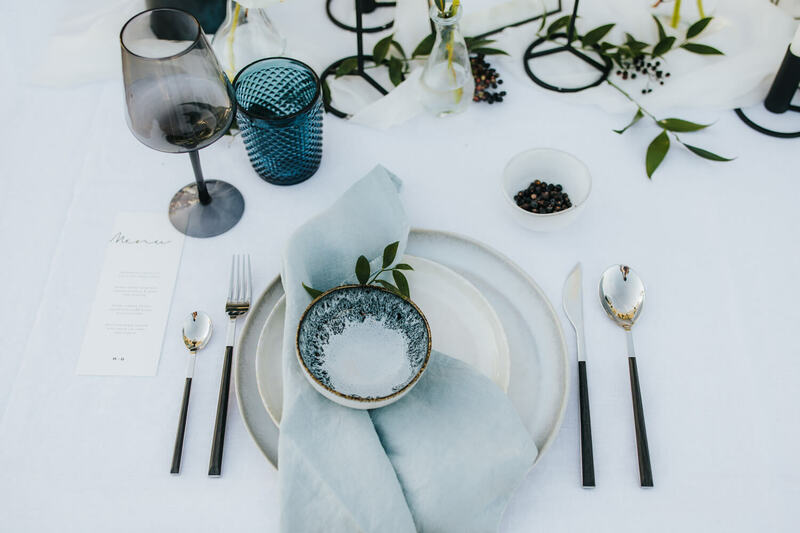 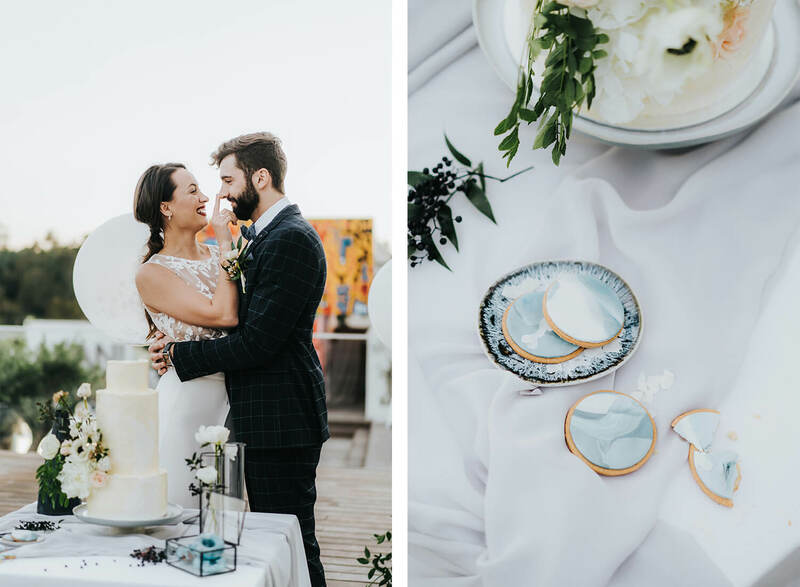 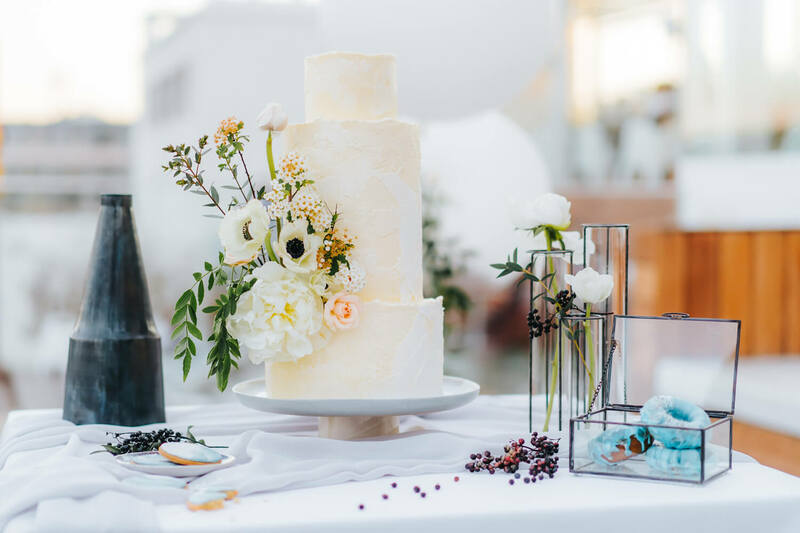 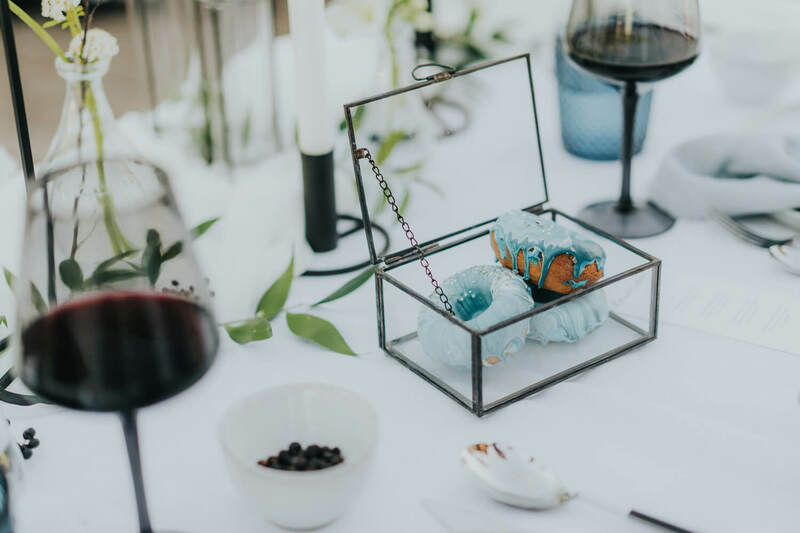 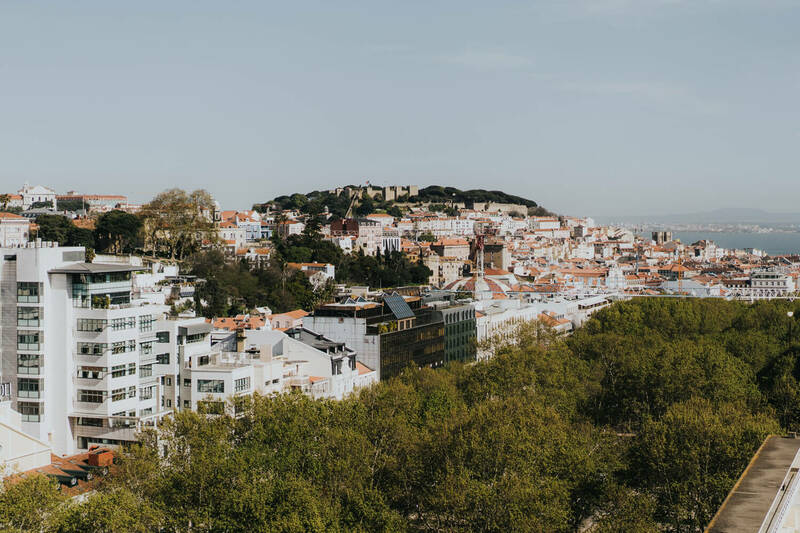 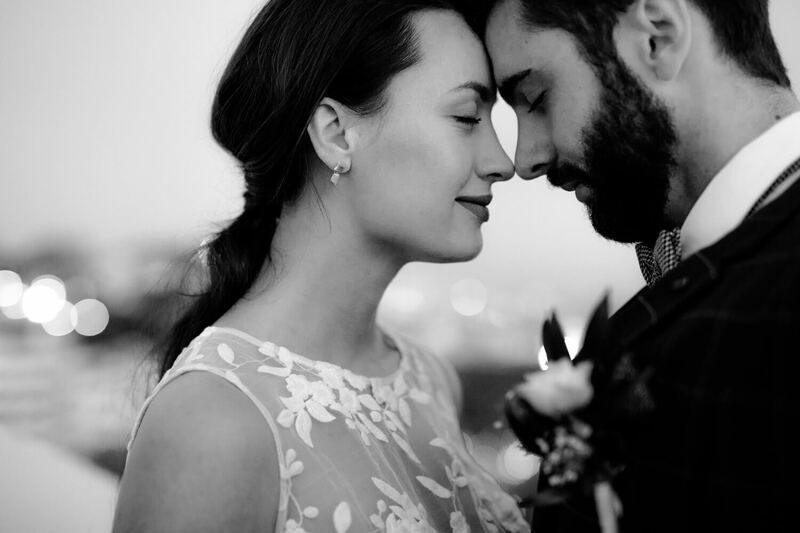 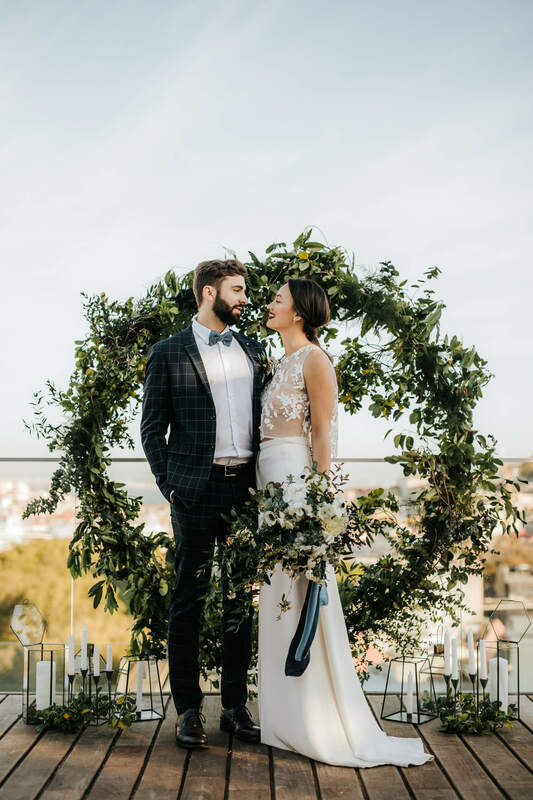 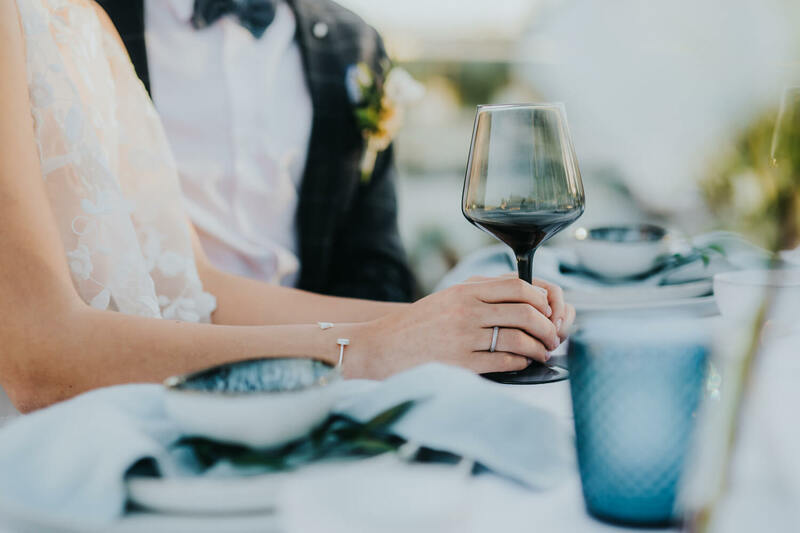 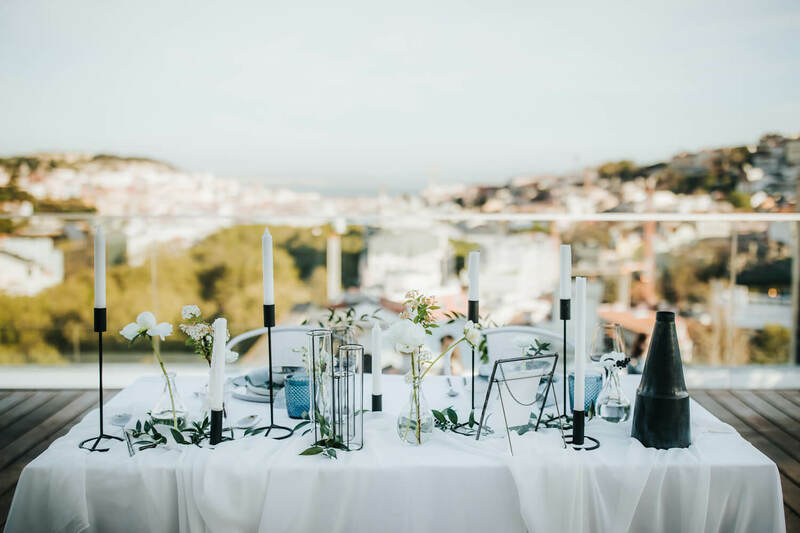 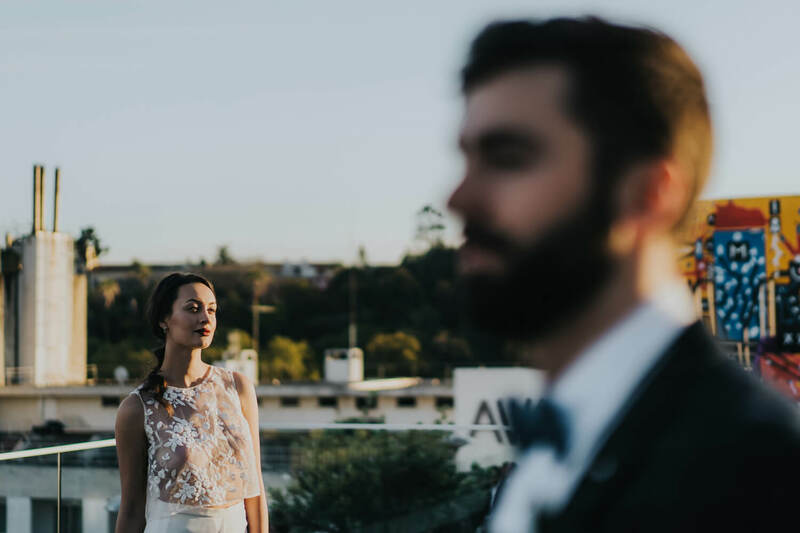 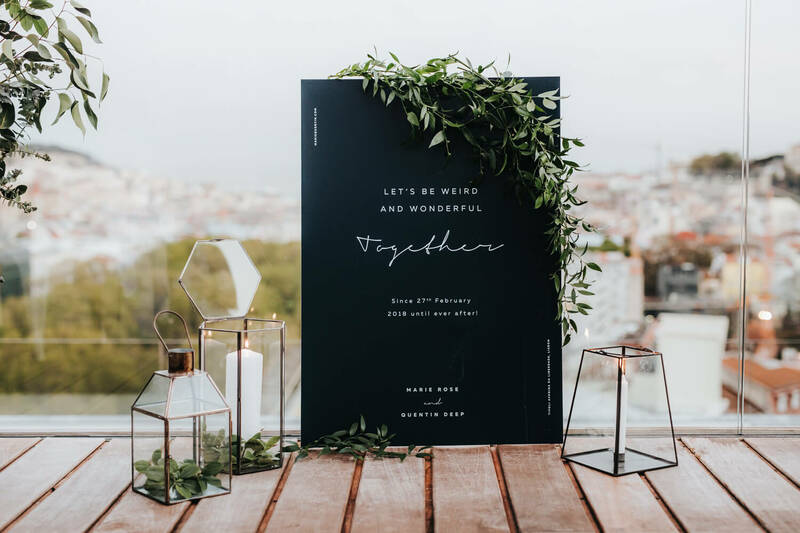 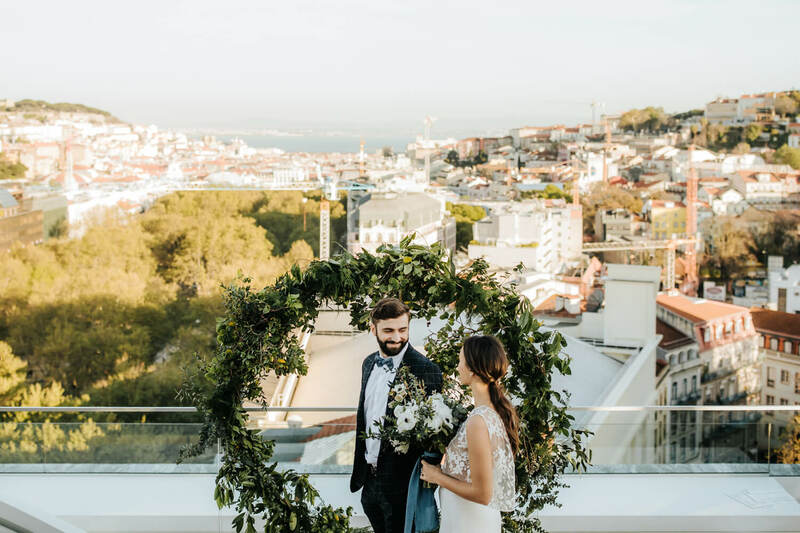 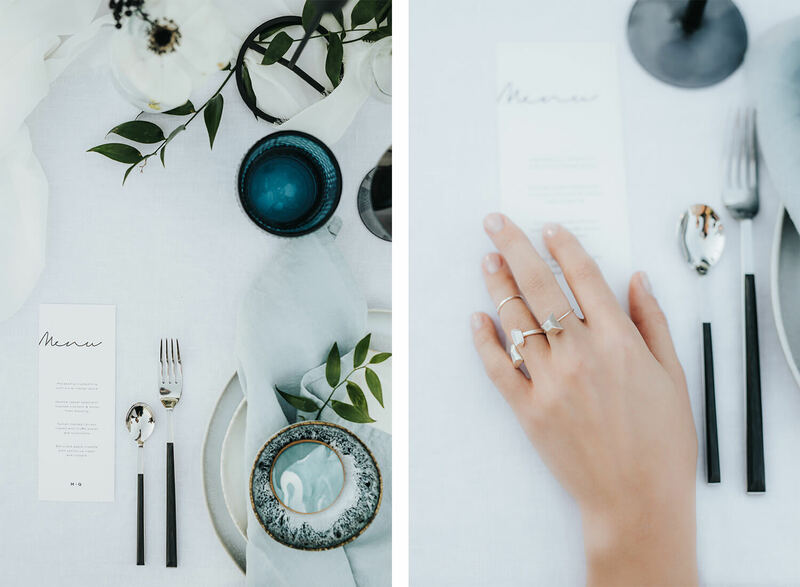 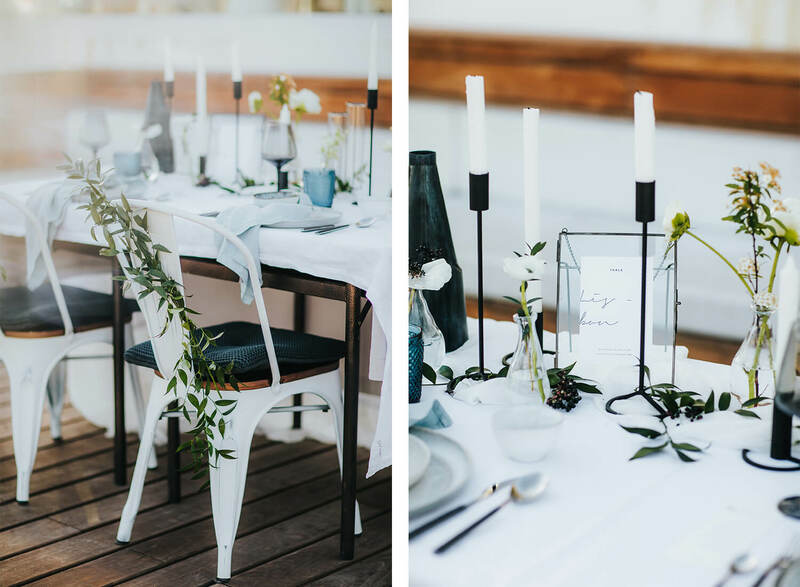 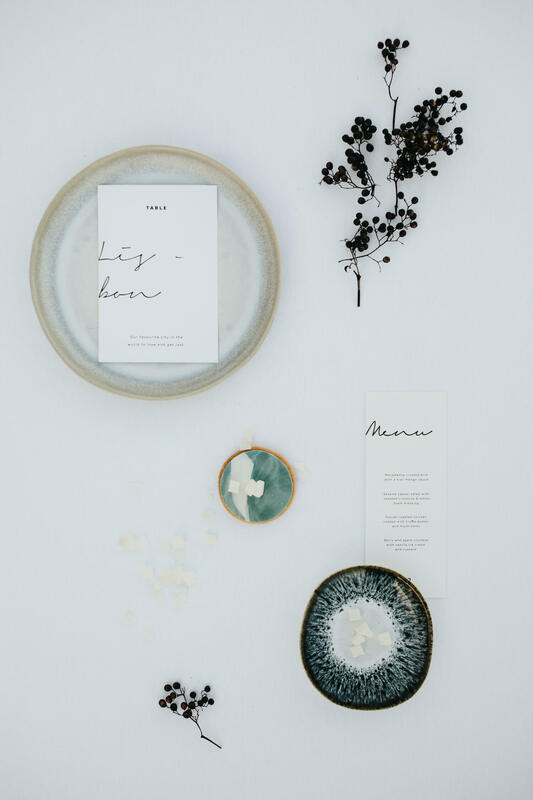 This sea and greenery inspired wedding took place on one of the most famous rooftops in Lisbon - Portugal, at Hotel Tivoli Avenida da Liberdade. 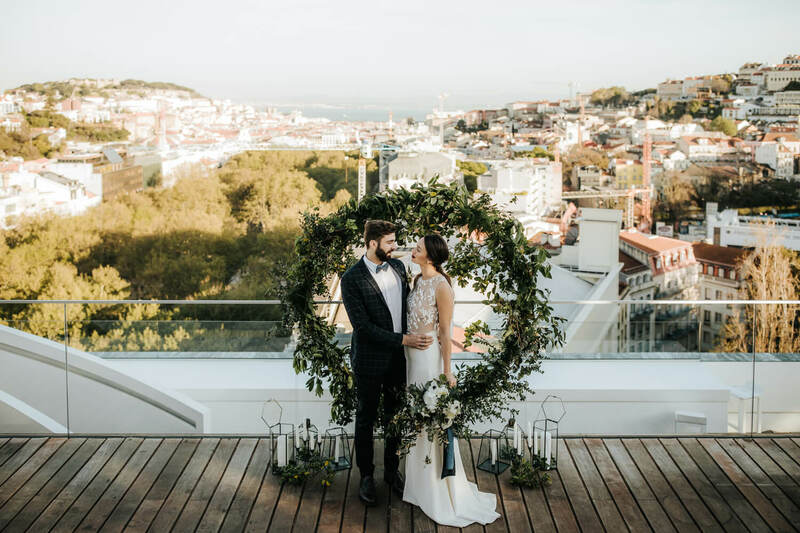 We love to build scenarios having our beloved city on the background and what a beautiful view! 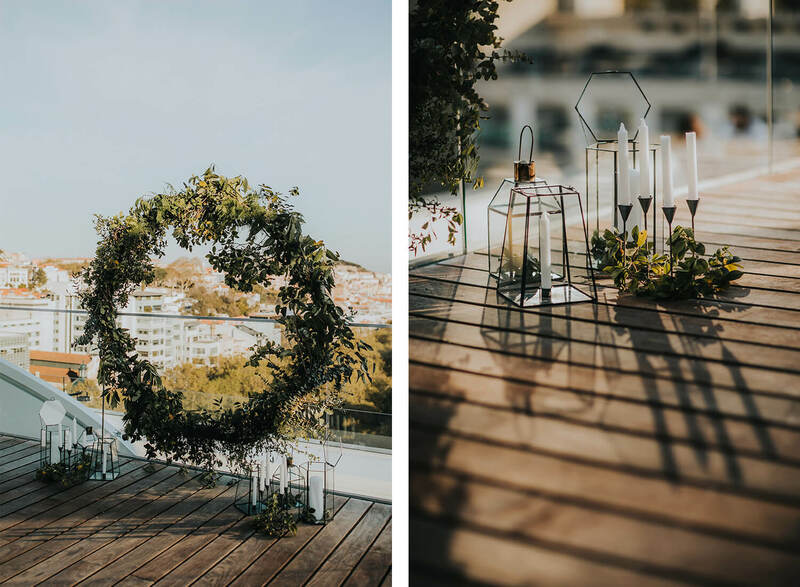 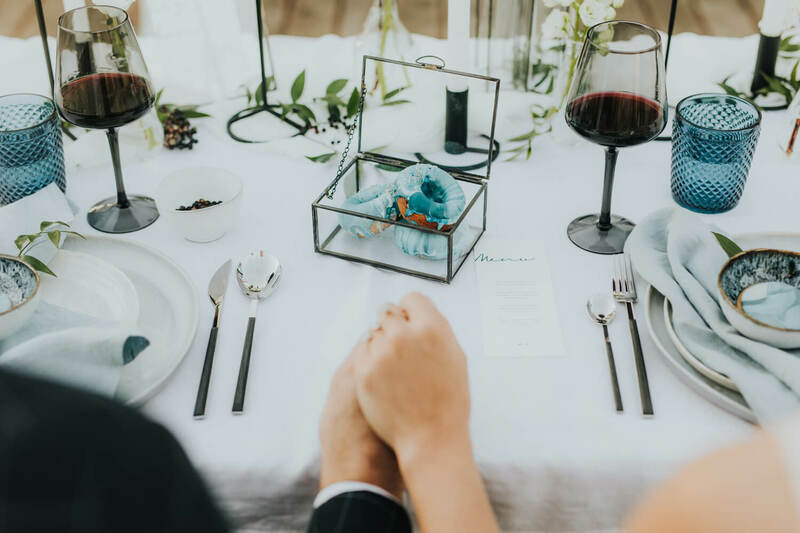 Designed based on delicate and irregular shapes of fabrics and textures, the organic and single mood of the decor contrasts with the evident minimalism of the venue which is embraced by the beautiful panoramic Lisbon view on the background. 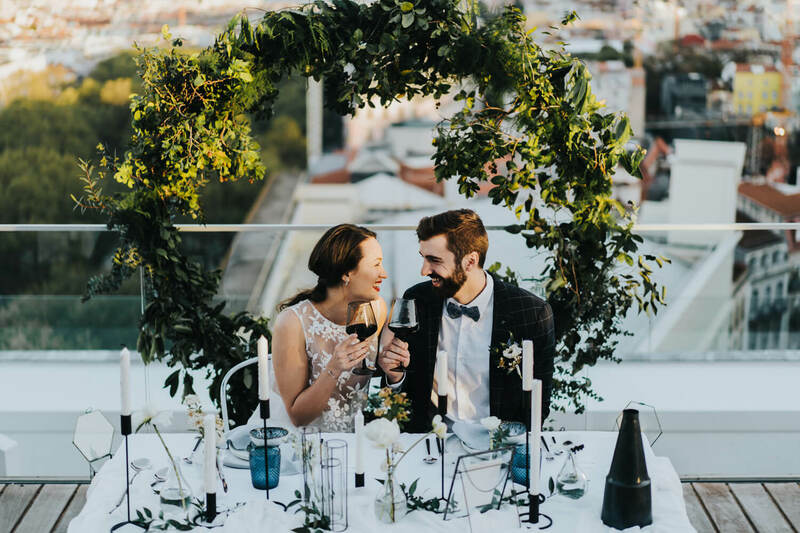 What a perfect set up to get married isn't it?